Every year the news seems to suggest that fewer people are taking part in Sport. But is that true? 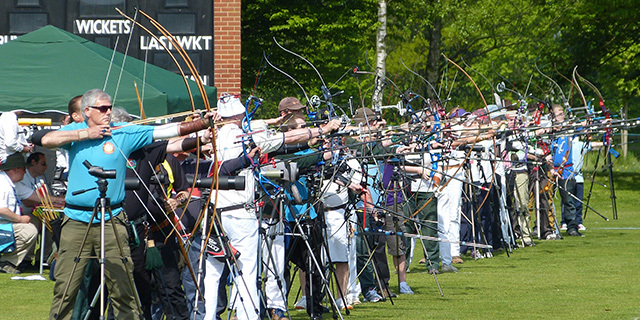 According to Sport England, year ending September 2016, Archery is one of the top 30 sports by weekly participation. The top 5 sports, by weekly participation, are Swimming, Athletics, Cycling, Football and Golf.